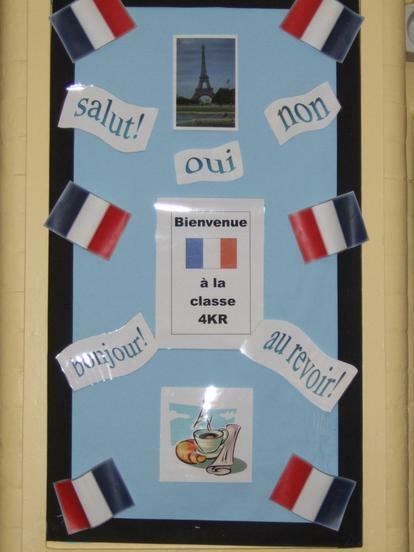 It is our commitment to provide every child at Ringwood Junior School with the entitlement to learn a new language. 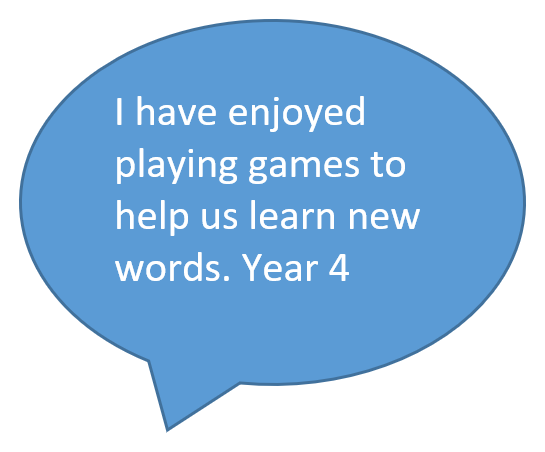 Our vision is for all children to acquire the skills to become lifelong language learners and to enjoy the freedom and competence of being able to communicate with others in a different language to their own. 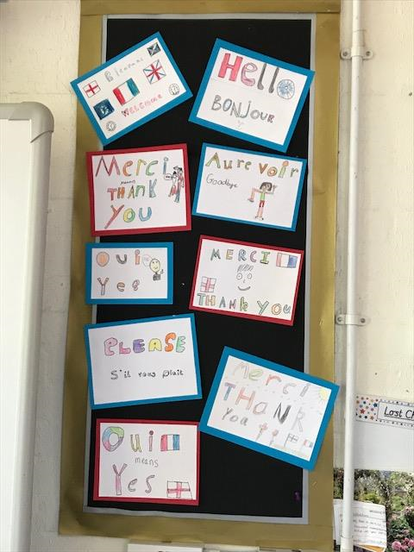 Through their language learning, all children will be developing their international outlook and interest in the culture of other nations. 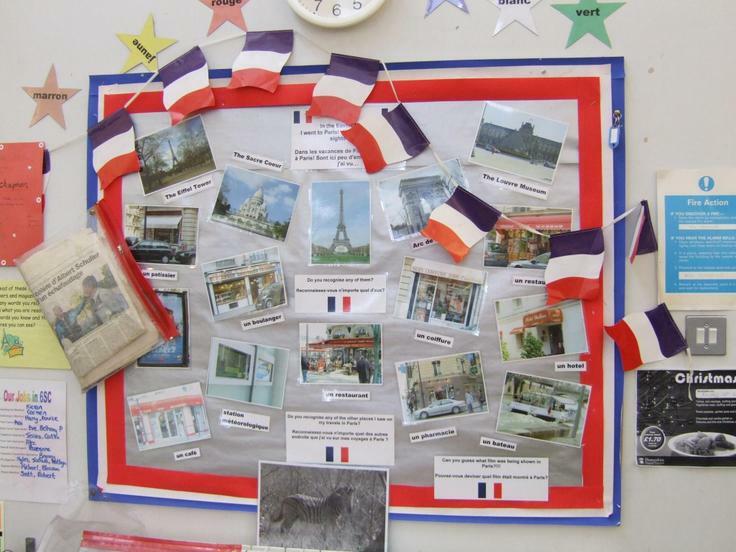 Modern Foreign Languages promote an interest and curiosity about the wider world and a sense of European and International identity. 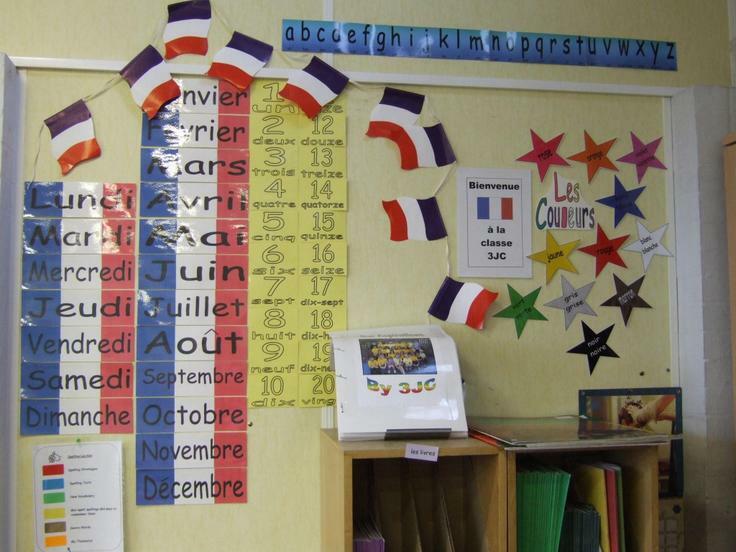 Languages raise children’s awareness of being a global citizen. 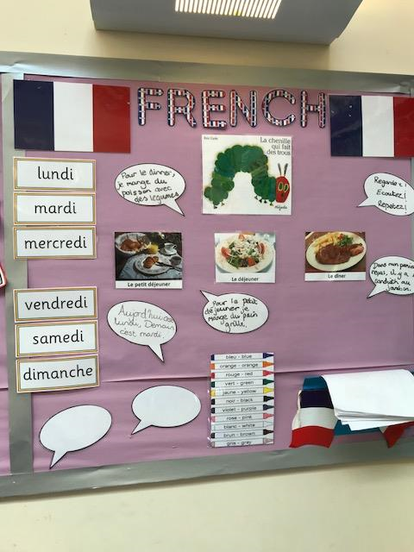 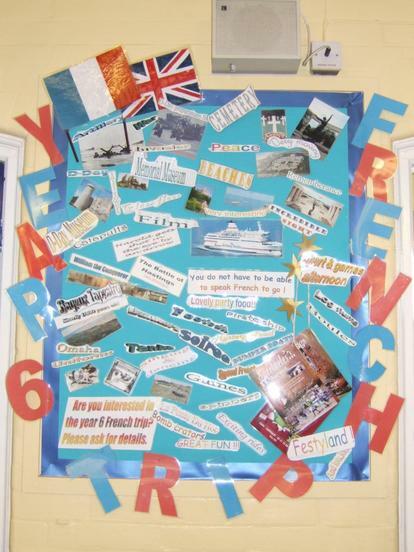 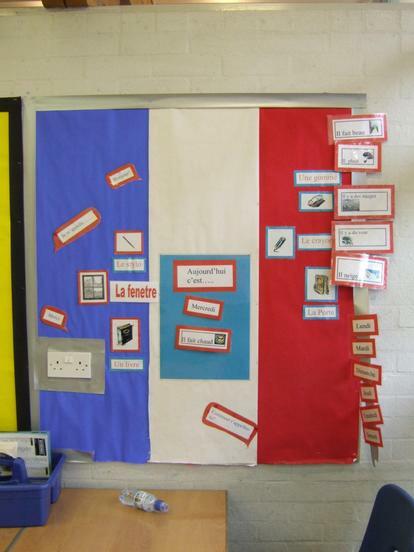 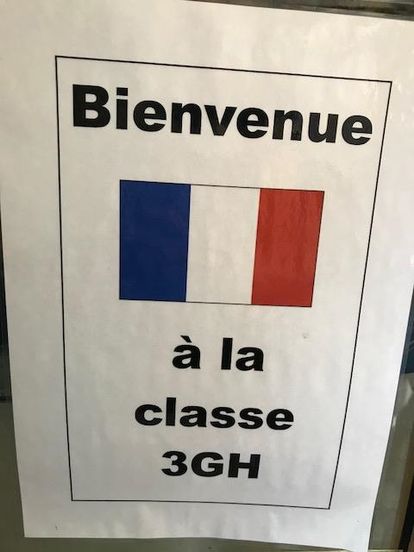 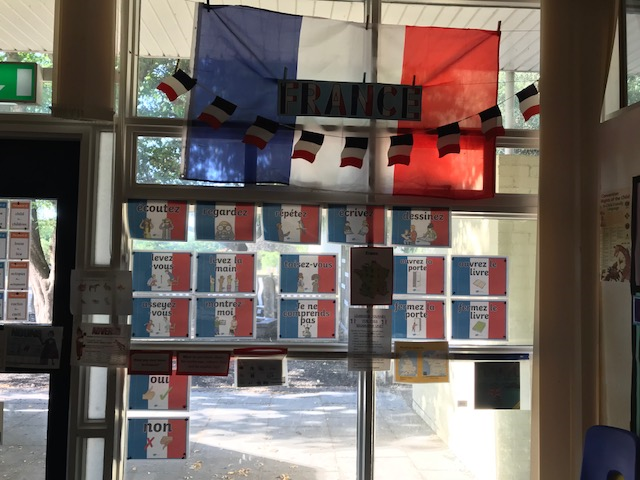 French is taught weekly by the class teacher for a 30 minute session with an equivalent 30 minutes being taught elsewhere across the curriculum each week, for example with register routines and PE warm ups. 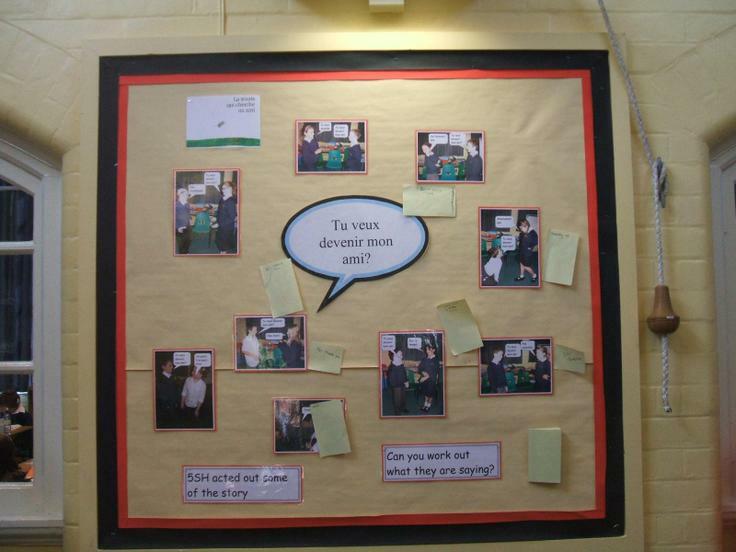 Medium term plans are in place for Years 3 to 6 to enable skills progression as they move from year to year. 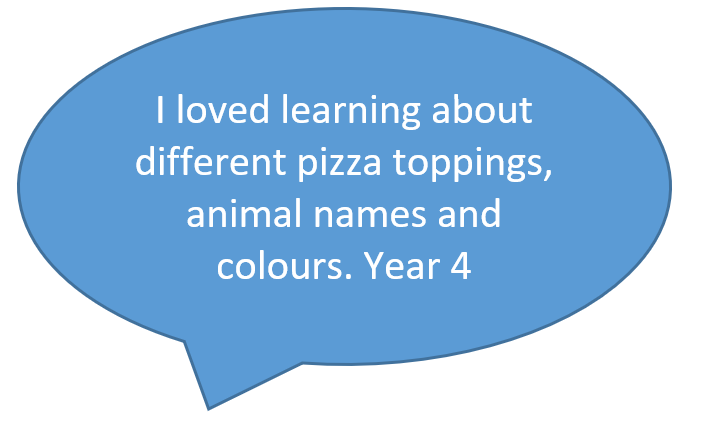 Each medium term plan is half termly but there is a need for flexibility to ensure the children have the opportunity to explore learning at a greater depth. 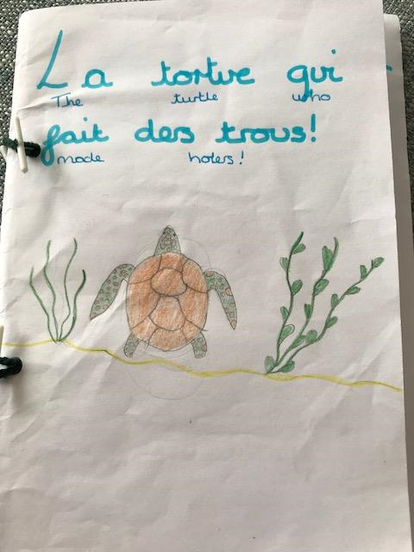 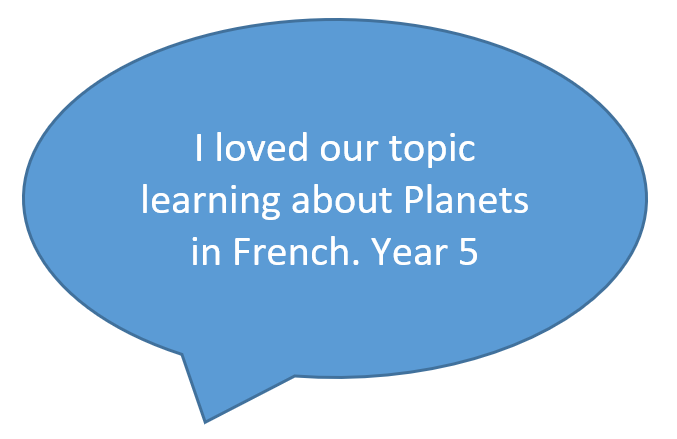 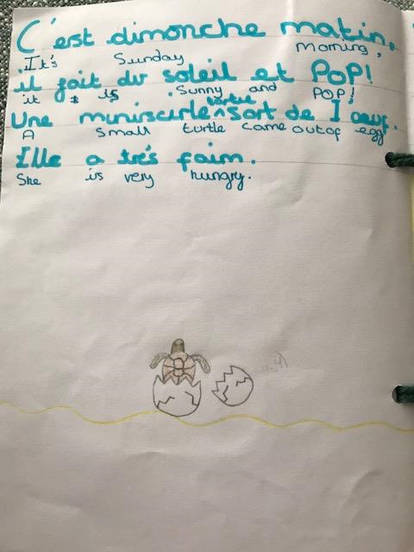 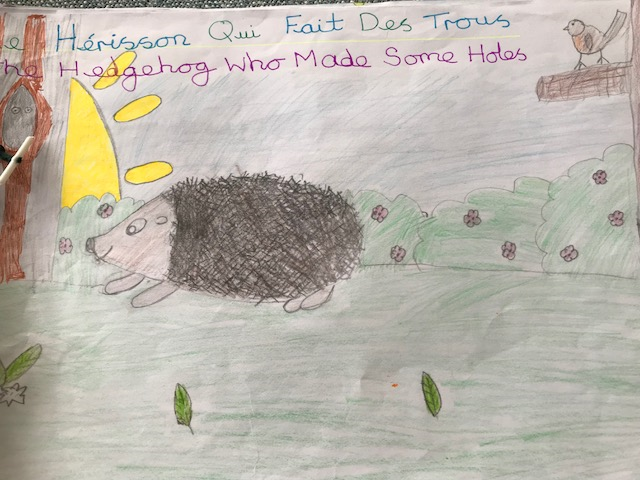 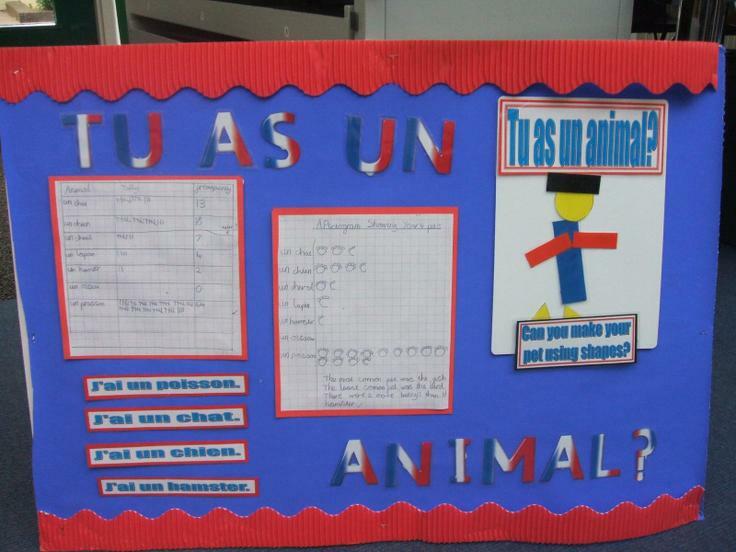 Cross curricular links are made where possible, for example in Year 5 the children study Earth and Space in Science and in French. 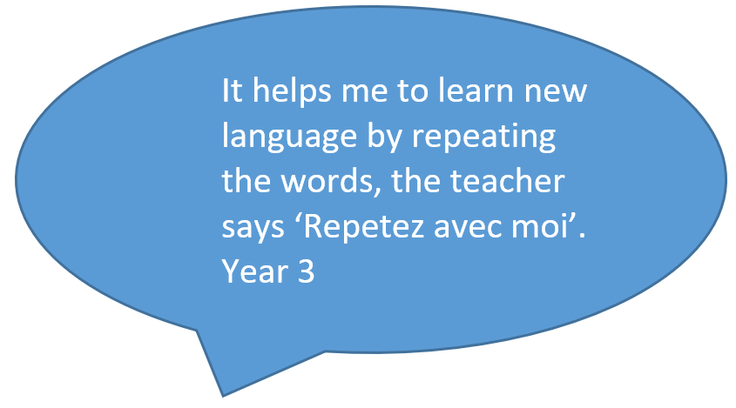 Sessions are practical providing a range of opportunities to listen and speak in the new language. 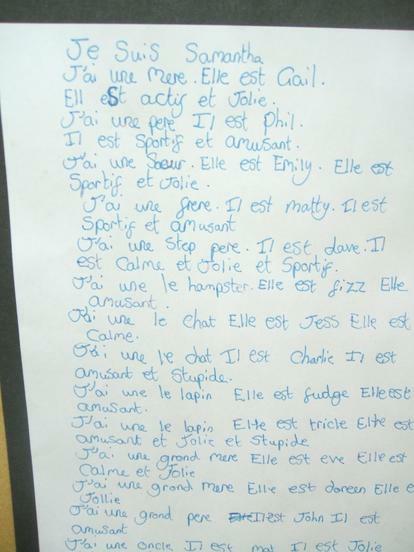 It is important to hear the new language in their ears before seeing the written form in order to avoid confusing with phonetics/pronunciation. 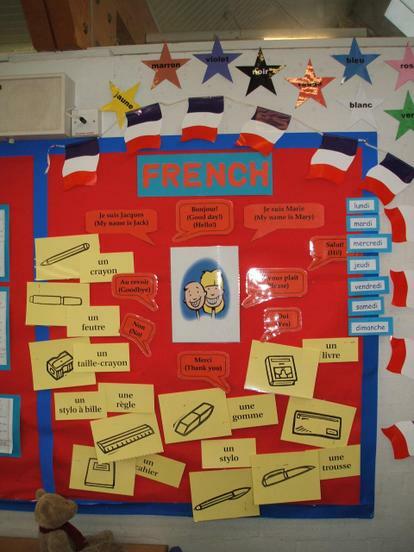 However, the written form will be swiftly introduced to further embed French phonic understanding and to discuss misconceptions. 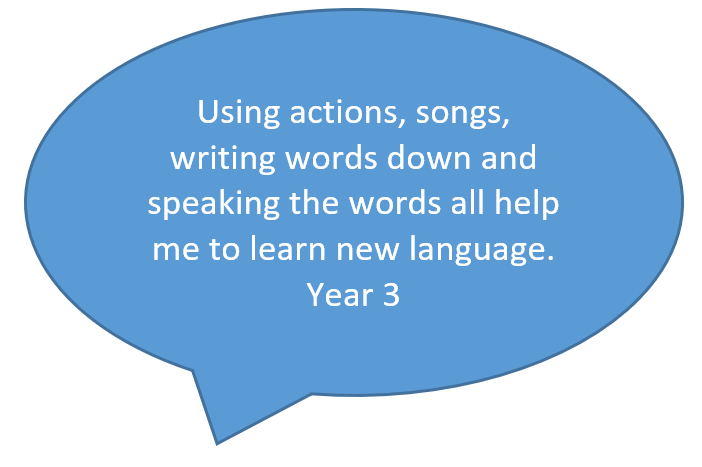 There is a bank of valuable resources available to deliver a broad and balanced language curriculum, as well as helping to develop our whole school focus on providing greater depth. 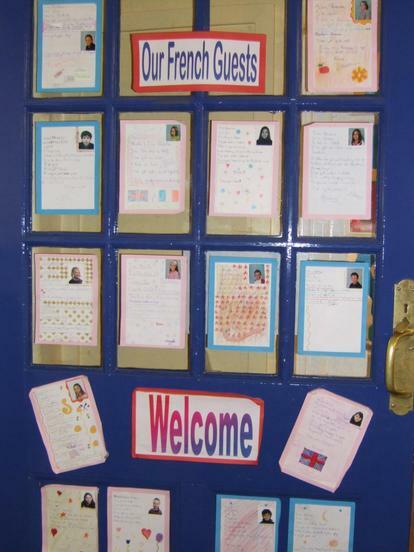 Children will develop their speaking and listening skills initially which aim to develop and broaden their writing and reading skills; Intercultural understanding is also encouraged and developed. 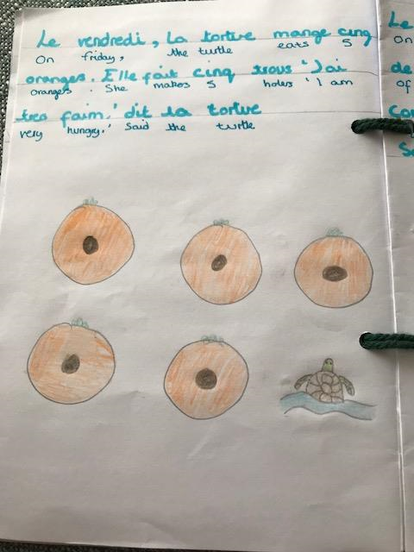 Children’s language learning, skills and understanding are assessed at the end of each unit on the formal assessment grids to enable tracking of all pupils, those in need of further support and those who are working beyond expectations. 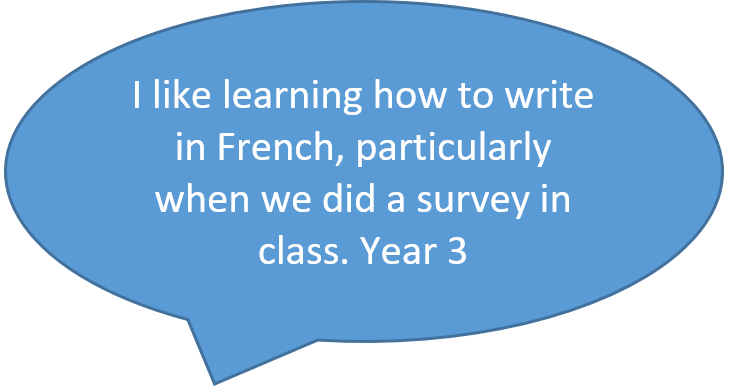 Evaluations are recorded for further development and improvement. 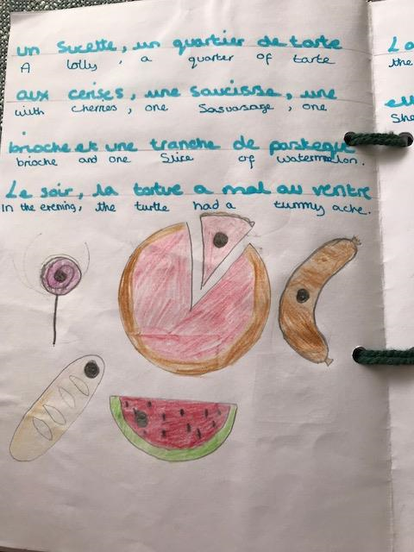 Standards are monitored through the subject leader supporting staff at an individual level/team teaching, meeting with link Governor, pupil conferencing and work book scrutiny. 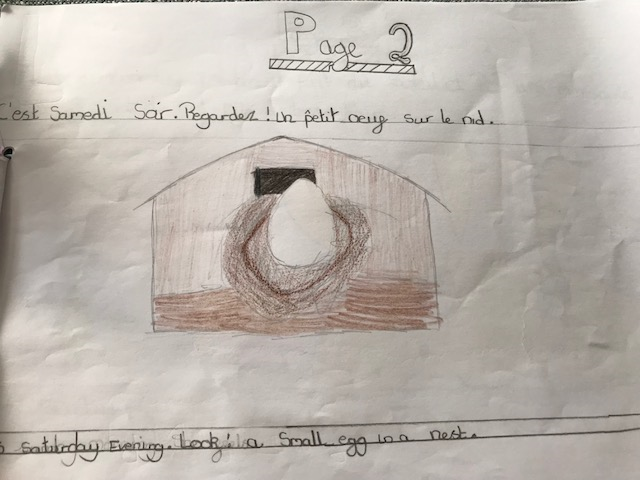 Teachers use their assessments to inform their planning to ensure all children are fulfilling their potential with their language learning and to therefore monitor the progress of each child. 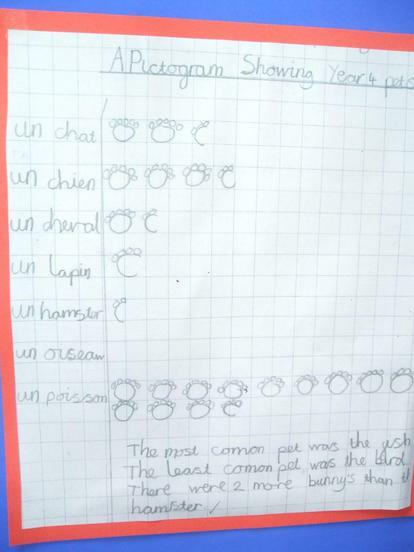 Percentages are recorded for children at ARE, below and working above ARE. 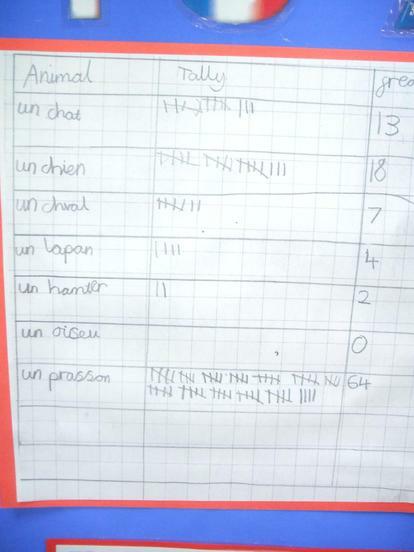 Percentages of pupil groups are recorded-SEND, PP, AMA. 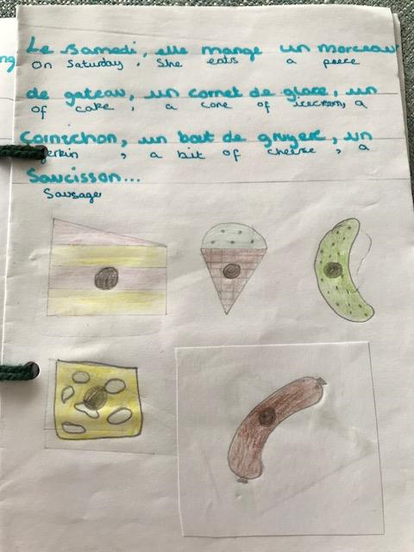 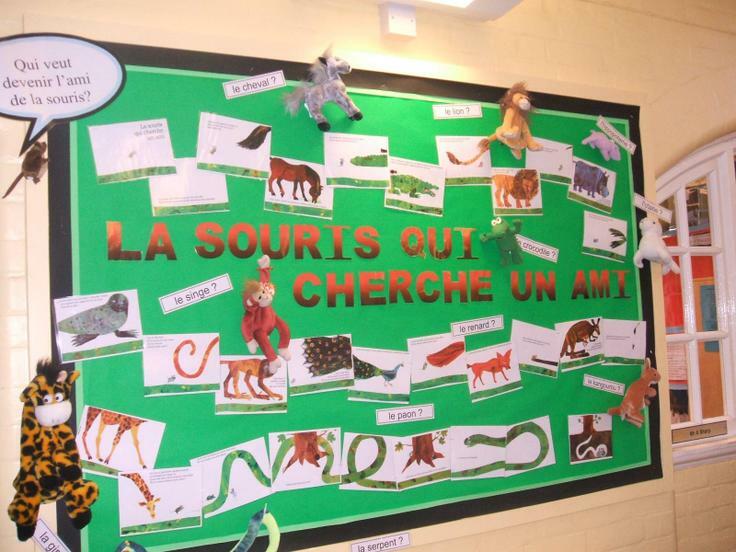 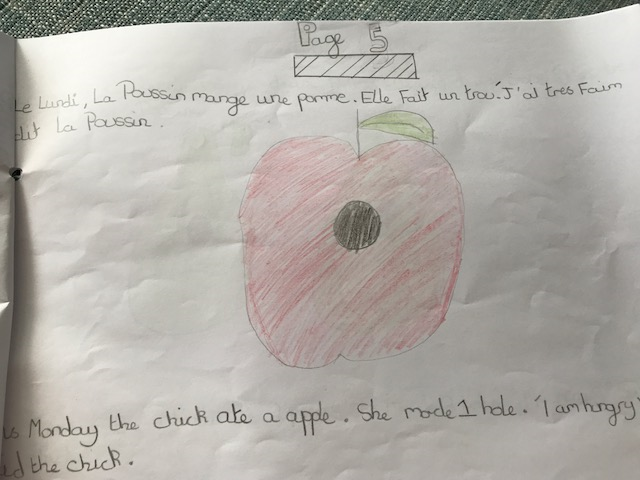 Year 6 have been exploring the story of ‘The Very Hungry Caterpillar’ in French…’La Chenille Qui Fait Des Trous’. 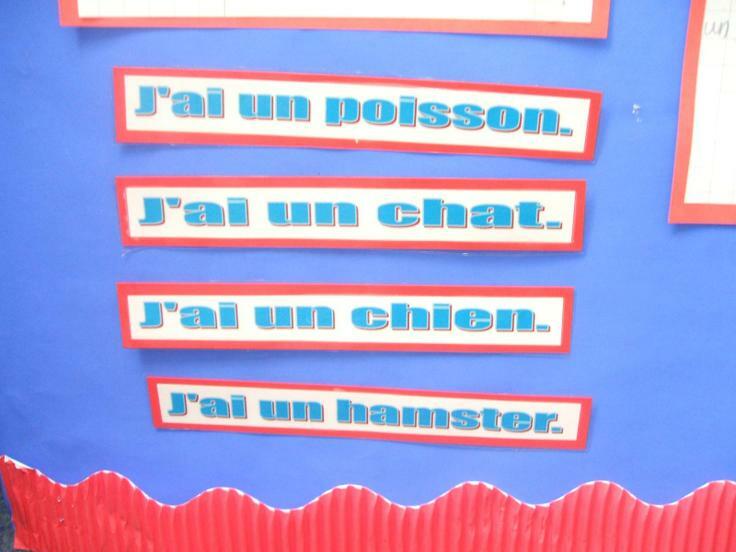 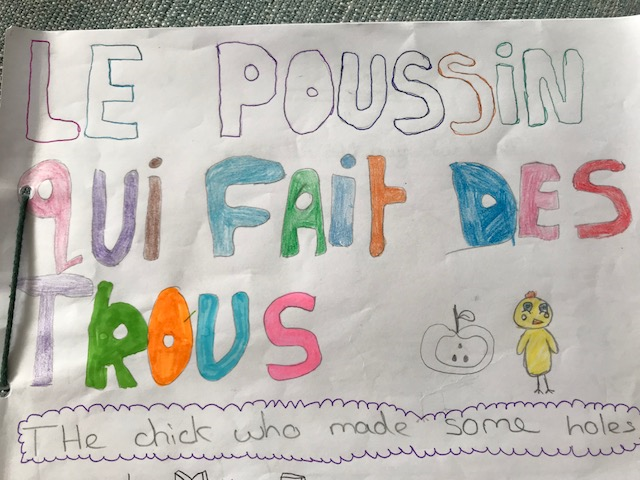 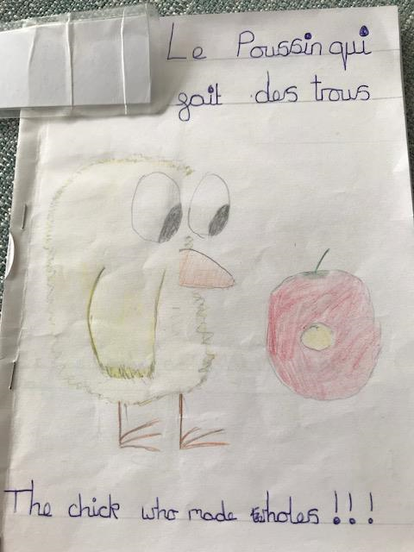 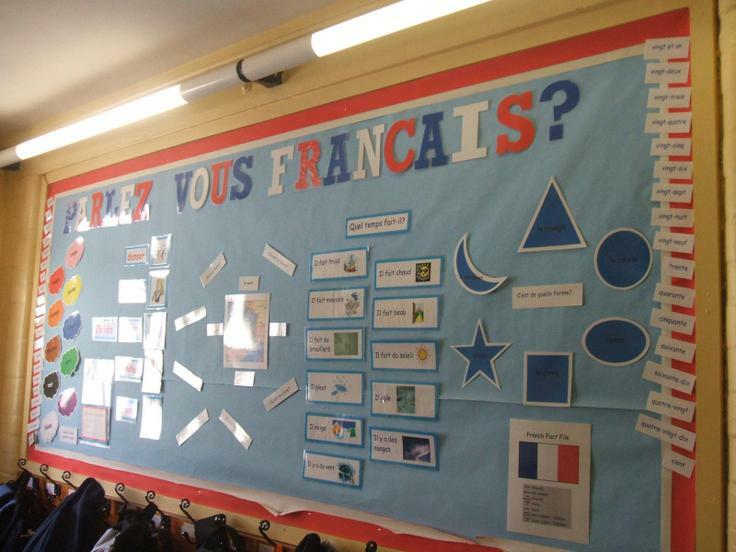 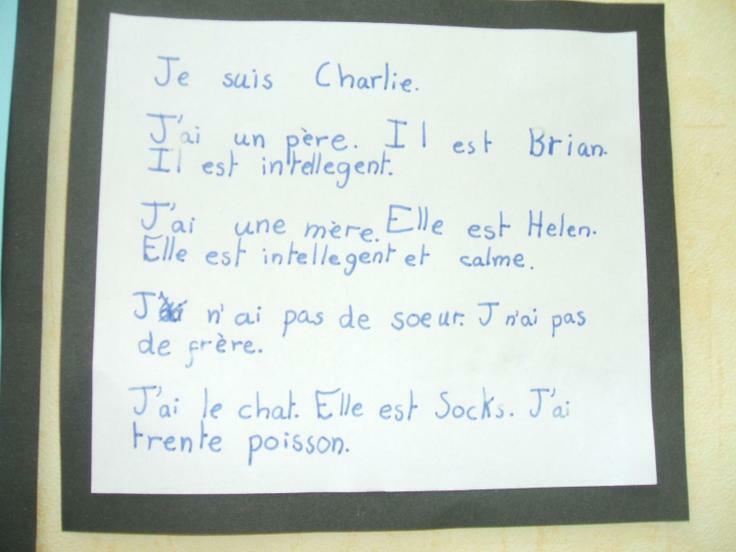 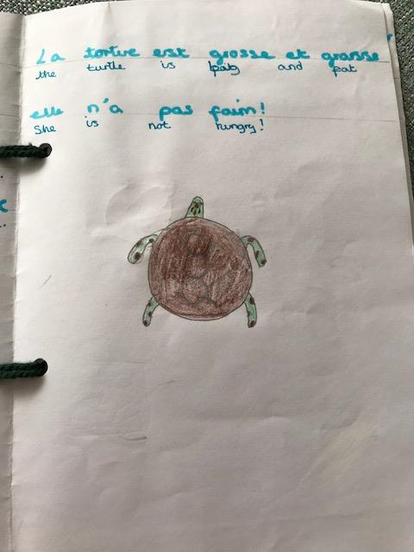 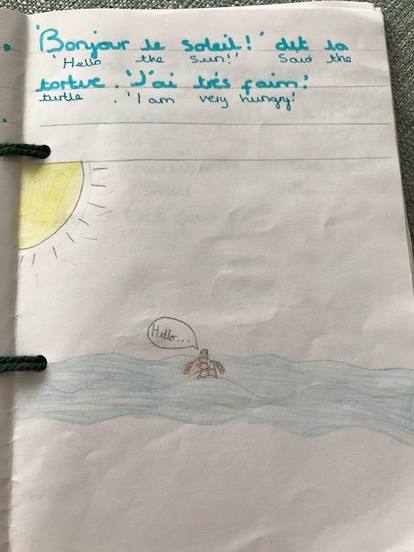 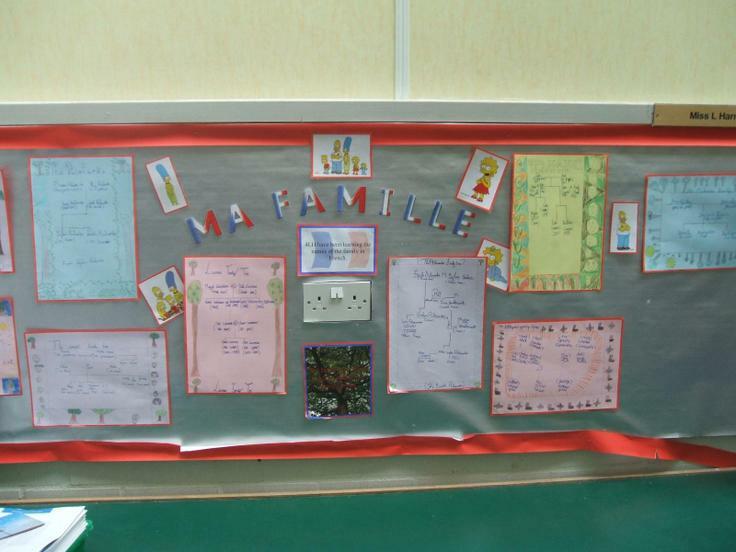 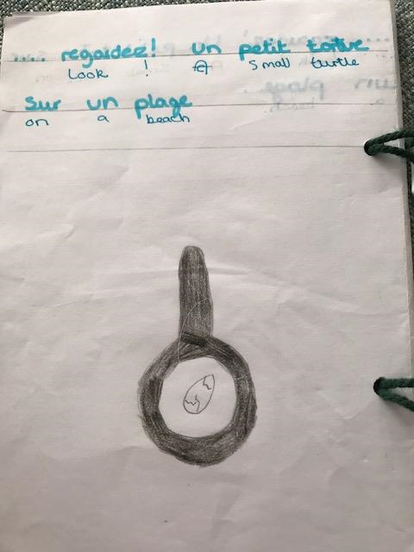 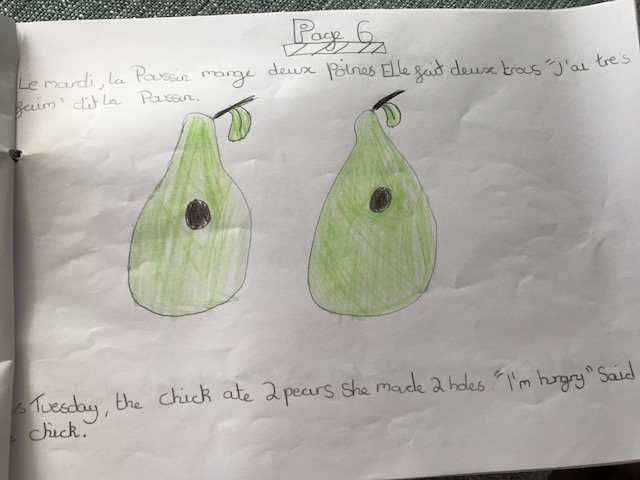 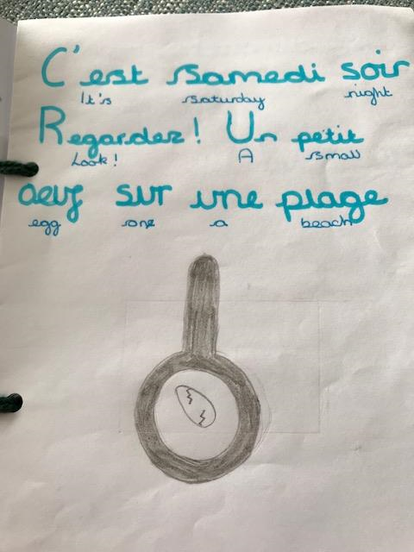 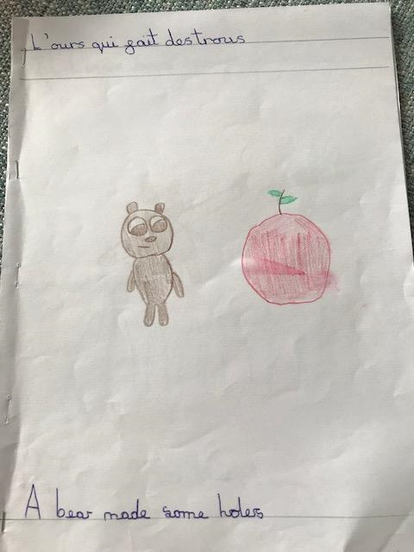 During language lessons, the children used the French story as a model to write their own versions of the story. 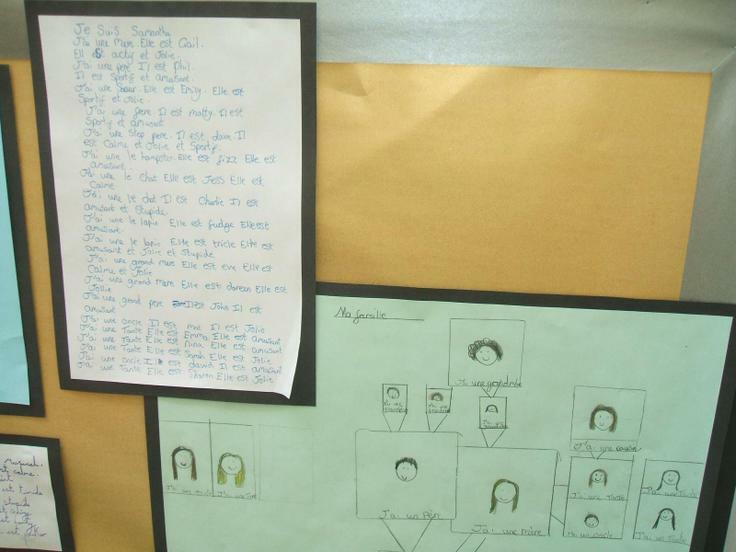 In Learning Pairs, they presented their stories in a book format. 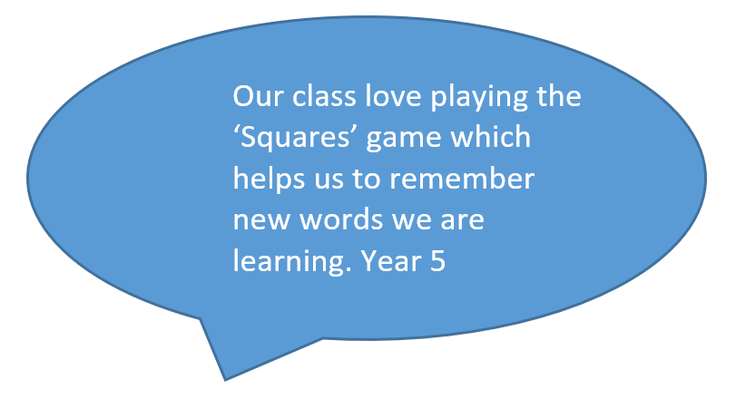 These were then shared with Year 3. 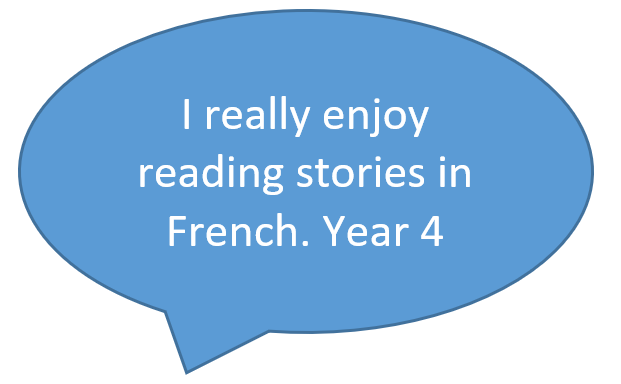 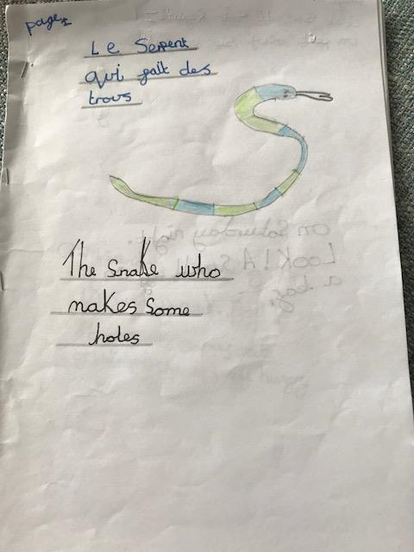 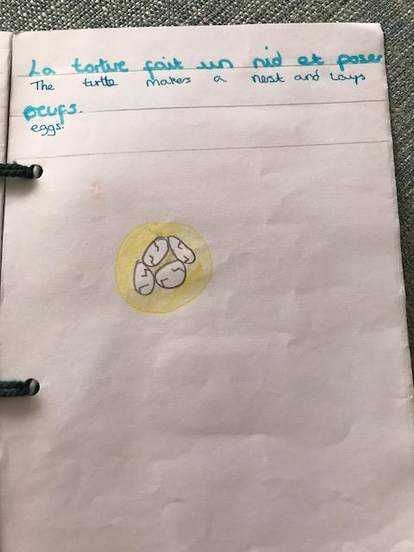 The Year 6 children read their stories to the Year 3s and used this as an opportunity to ‘teach’ what they have been learning so far in this unit.